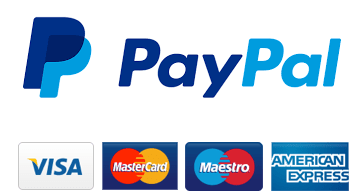 You shall receive the official key and official download link for the software by Microsoft via Email within a maximum time period of 24 hours. Once you have the key just visit the official manufacturers website and download the software. It’s as easy as that! 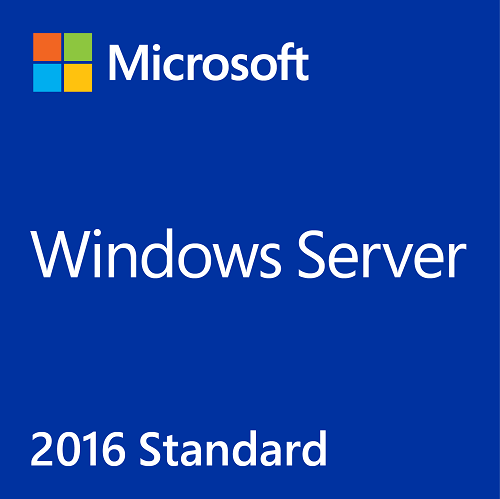 Microsoft Windows Server 2012 R2 is a highly efficient server O/S built to accommodate the needs of businesses of all types of industry. Quickly and securely connect to the network from anywhere with your own cloud in place. 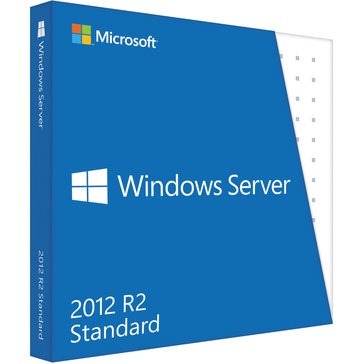 Server 2012 R2 is a dynamic, highly capable server for datacentres, private clouds, business infrastructure needs, and much more. 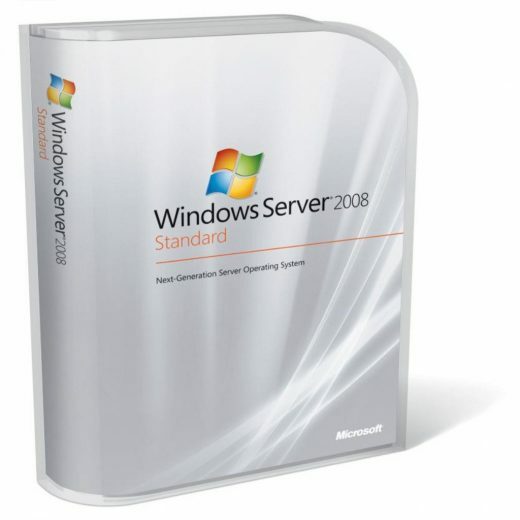 Windows Server 2012 offers faster response to business needs, while providing an efficient traveling datacentre that lets users easily connect from anywhere with their cloud. 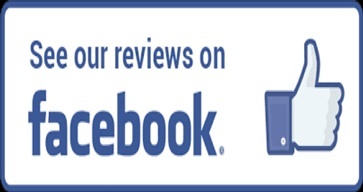 This software is built is overall built to increase productivity and efficiency.